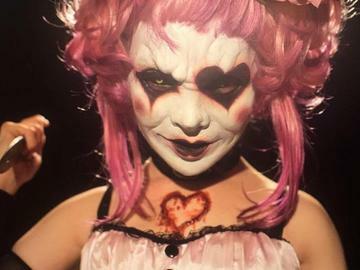 Creepy Hollow Haunted House, voted one of the scariest haunted attractions in Texas featuring the most terrifying haunted houses you will ever experience. 288 Scare Factory, Dark Woods, Bus Adventure,World Of Oddities, and Pitch Black will definately create an intense environment full of twisted madness and horror. Don't forget to check out our other shows such as Fight the Knight & our Freak Show! Located only minutes from downtown Houston, Pearland, Sugarland, Alvin, Angleton,Manvel, Lake Jackson, Clute, and Freeport. You will be denied admission if you are intoxicated, or impaired. Cameras are not allowed. No smoking. No running. No touching actors or props. NO REFUNDS. ENTER AT YOUR OWN RISK.